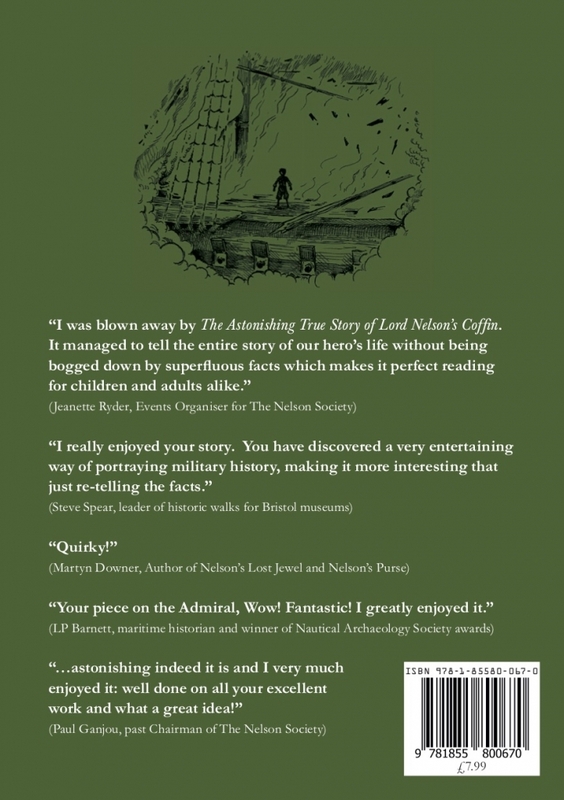 For those eagle eyed members who noted the announcement in the last Nelson Dispatch of its eminent publication The Nelson Society is now pleased to offer on sale “The Astonishing True Story of Lord Nelson’s Coffin”. A very original and unique story, written by our membership secretary Julie Hall, which connects itself into our hero’s life and onto the magnificent ceremony of his state funeral at St Pauls Cathedral in London. The price of the publication is £7.99 and P&P for UK orders is £3.50 (P&P for Overseas orders will be quoted on request). 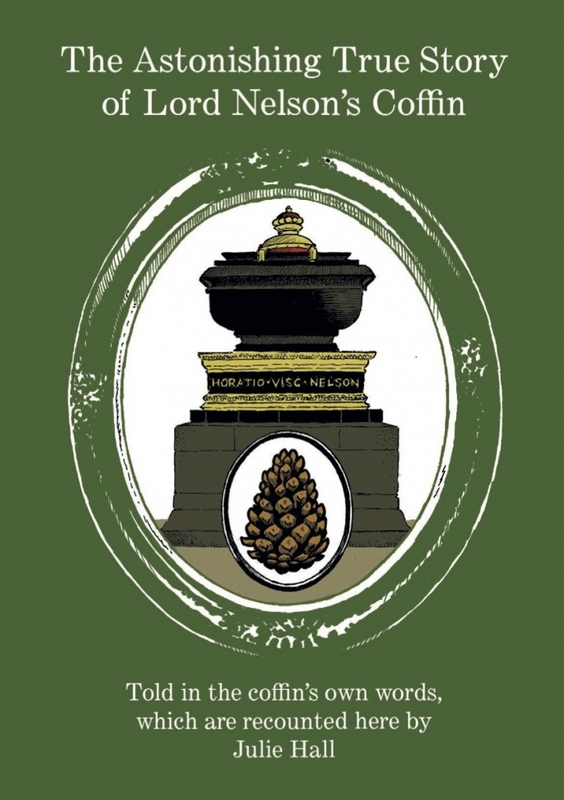 Orders can be places by sending an email to: sales.nelsonsociety@gmail.com Payment can be made via PayPal or Cheque and all profits from the sales go to supporting The Nelson Society charities.